The heart of delivering quality early care and education is through a well-prepared workforce. As part of a cross-site evaluation of the Early Childhood Professional Development Program for the U.S. Department of Education, Child Trends conducted a literature review to identify key features of effective professional development for the early childhood workforce. Child Trends’ researchers have also examined the associations between infant-toddler workforce preparation, program quality and child outcomes through a literature review as well as provided a national portrait of infant-toddler workforce preparation and ongoing professional development through secondary analyses of the National Survey of Early Care and Education. 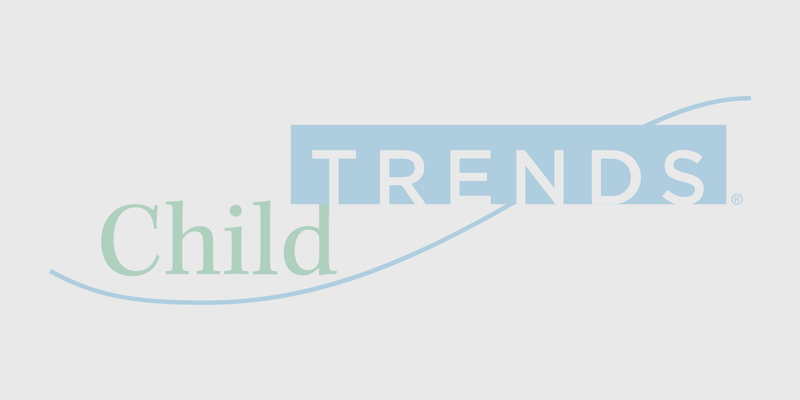 Child Trends’ researchers have also contributed to recommendations for revisions to the definitions for the early childhood workforce within the Bureau of Labor Statistics’ Standard Occupational Classification system.